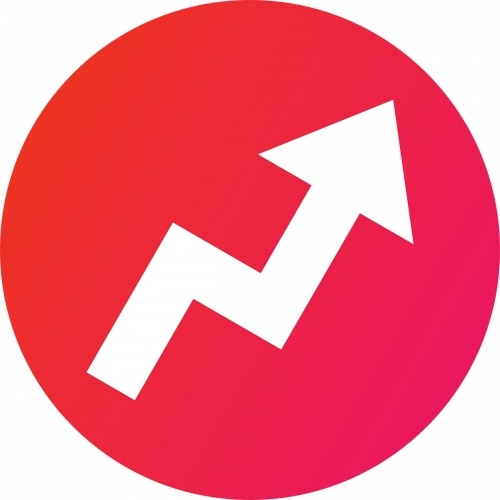 A unique merit-based competition to win an exclusive paid opportunity to publish your work with BuzzFeed News. The focus is on visual stories depicting life in Brazil over the past 2 years. Including the challenges the country is still facing and how Brazil has changed since the World Cup. Visual stories depicting life in Brazil over the past 2 years. Including the challenges the country is still facing and how Brazil has changed since the World Cup. • There is no entry fee during the application process. Who can submit: Photographers worldwide. All Applicants must have an active PLUS, PRIME or GUILD membership account to submit for consideration. What to submit: Each Entry consists of a project made up of a series of images (minimum of 15 images, maximum 35), a short synopsis and a long written reflection about the project. NO PURCHASE NECESSARY. A PURCHASE WILL NOT INCREASE YOUR CHANCES OF WINNING. Open only to individuals who are Visura Annual Members with a PLUS, PRIME, or GUILD annual membership, have reached the age of majority in their jurisdiction at the time of entry, and DO NOT reside in Cuba, Iran, North Korea, Sudan, or Syria. Employees of FotoVisura Inc., Buzzfeed, and related parties are ineligible. Each entry consists of a project entry form, a series of photographs and or a video, a project summary, and a first-person narrative related to the work. Entries must be received by July 25, 2016 11:59:00 pm EDT. Two entries allowed per person. This is a merit-based contest and chance plays no part in the determination of winners. Odds of winning depend on numbers of entries received and skill of entrant. Review full Official Rules at http://visura.co/assignments/. VOID WHERE PROHIBITED. Sponsor is FotoVisura Inc., 1319 VT RT 128, Westford, VT 05494. The winner will receive an exclusive paid opportunity to publish his or her work with BuzzFeed News. One winner will be selected. Submission to Visura Grants and Open Calls is free for our members. While we encourage new members to join Visura (review costs), we actively discourage photographers from joining for the sole purpose of applying to a contest. We believe in a better model and we seek to create an alternative to the status quo of pay-per-contest. A Visura account is a year long membership providing resources and opportunities to bridge the gap between photographers and editors/art buyers, including: 1) access to stream your archive to leading editors and art buyers; 2) a Profile which streams to the community at large; 3) an optional website builder - use Visura to power your personal website (www.yourname.com), and connect your archive to our network; and 4) a diverse program of Grants & Open Calls (approx 10-15 per year). The website builder creates a powerful workflow and incorporates the Visura network without adding an expense to your career. With our site builder, you can build responsive HTML5 websites which stream your work to editors and art buyers and share news right from the workflow of updating your personal website.